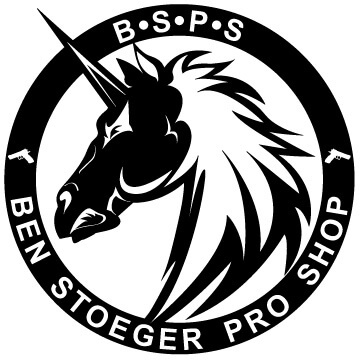 For the guys competing in USPSA Carry Optics or IPSC Production Optics, this is the mount if you have a Tanfoglio AND C-MORE RTS2 / Vortex Razor Red Dot Scope. This is probably the toughest mount on the market. CNC machined from Stainless Steel and lightened for weight, it comes in at TBD ounces. The Mount is secured using 2 set screws plus an additional balancing/vibrational set screw in the back. We also supply nylon plastic flat[tip screws for the back set screw in addition to the steel set screws. The mount has a built-in taper for maximum elevation adjustment on your C-More RTS2/Vortex Razor. NOTE: USPSA Carry Optics does not allow Tanfoglio STOCK II/III due to weight restrictions!